Here's your chance. 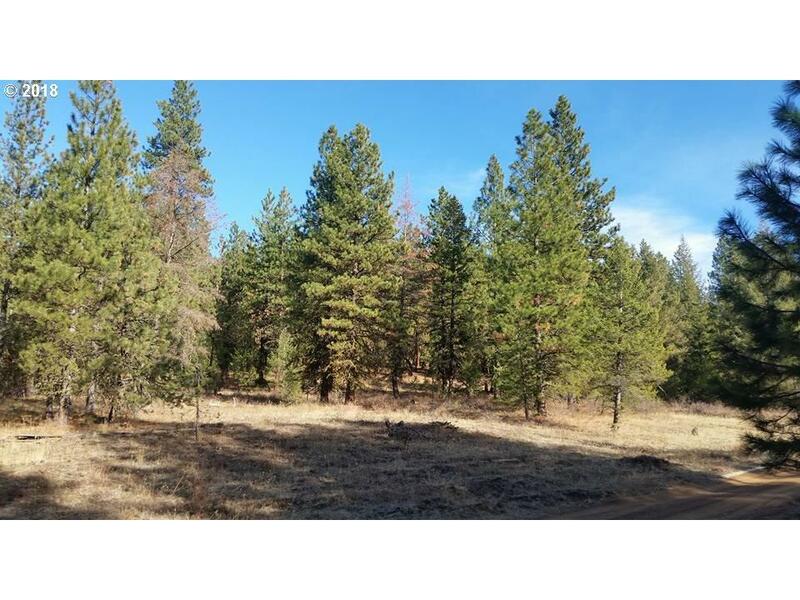 Rare Build-able +/- acreage may need updated approval from DEQ/county for septic. 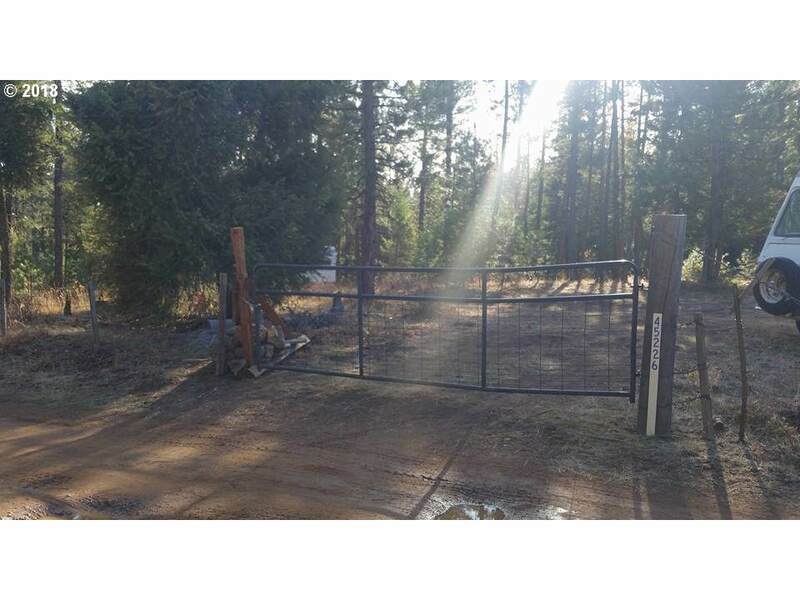 Centrally Located with easy access to Eagle creek or the Eagle Cap mountains. Hunting, fishing, camping snowmobiling. Bring the family, have adventures,build a cabin, Snowmobile in winter, hike, fish, hunt, huckleberry and mushroom hunting. You deserve it. 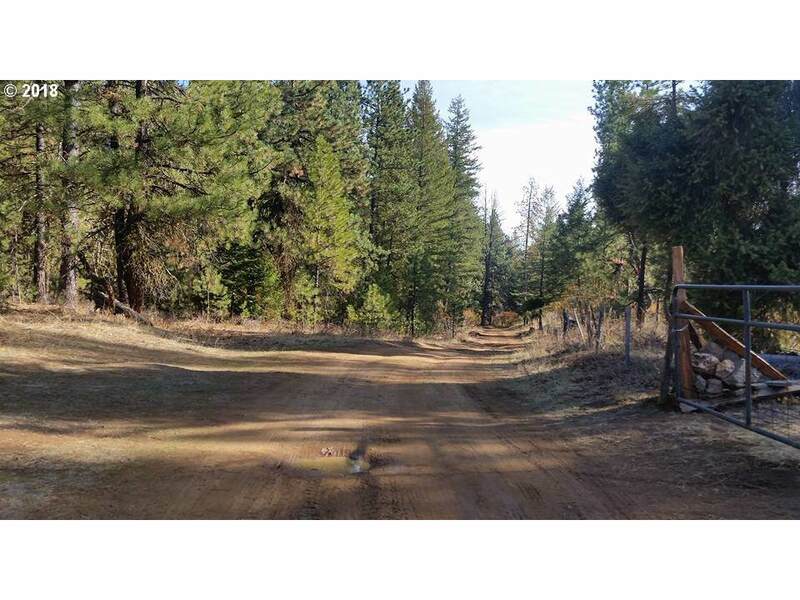 Listing provided courtesy of Baker City Realty, Inc..